Just Imagine being effortlessly happy. Depression has a notoriously high relapse rate. There is a reason for that and it’s not your fault. I fell into the trap myself before I learned what I’m going to teach you in this eBook, everyone does. You recognise the signs that depression is coming back – but too late! You fight it until it gets so bad you become afraid of returning to the way you were before, so you give in and visit your doctor who prescribes antidepressants. 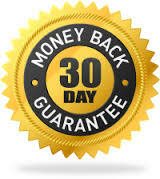 They seemed to work last time, so you do the same again and you gradually get better. You think the medication has made you better. You believe it’s an illness that you will have for life and the cure is antidepressants. Even though you don’t want to be addicted to medication you begin to feel dependent on them; they become your crutch. 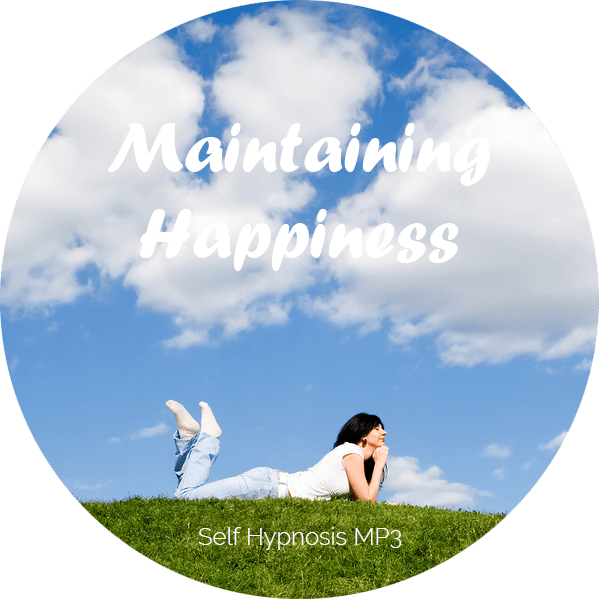 But no one has ever taught you the truth about depression and how to cure it permanently and during those times you feel better you have no need to learn – until you realise it’s happening again, and again, and again. Advance strategies demonstrate how you can use the power of your mind to engineer your life to be exactly has you want it to be. This book will not only prevent you from relapsing into depression it will change your future for the better. 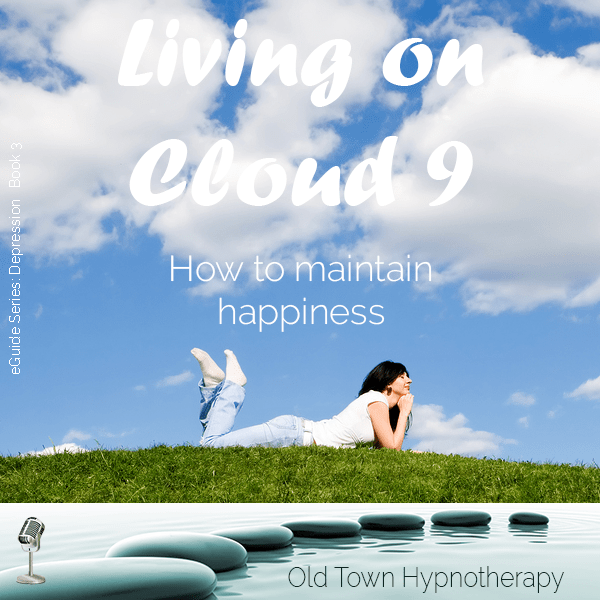 Order ‘Living on Cloud 9’ right now, and you’ll have a full 30 days to read every page of the report, listen to the audio book and use the self hypnosis MP3 and use every strategy to rid yourself of depression the easy way for ever. You’re going to develop a strategy that balances your lifestyle with your needs. You will never worry about depression again. P.S. 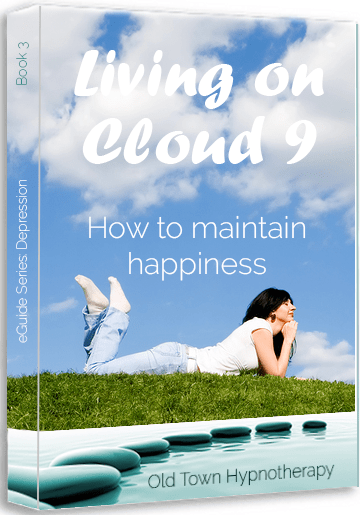 Simply put, this is how you NEVER relapse into depression again You will understand the truth about what causes depression, learn the secrets to staying happy from someone who has learned how to live on Cloud 9 permanently. Order Now – you’ll be glad you did!